Amin Kamil (b. 1924) is a leading poet, storyteller, editor, critic, researcher and translator of the Kashmiri language. 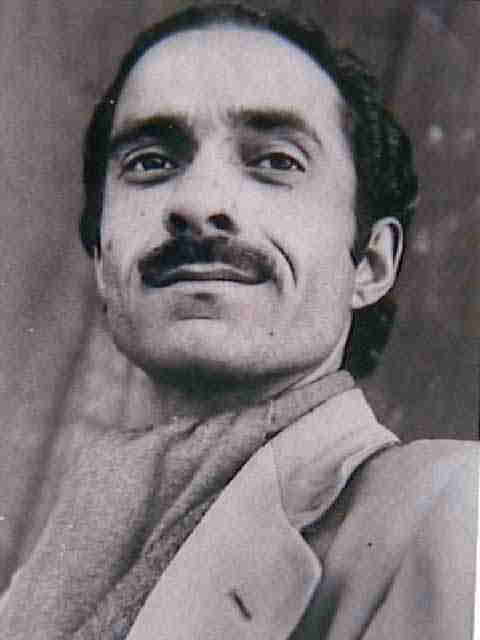 Kamil began his literary career in Kashmiri in 1953, leaving behind his decade-long flirtation with Urdu poetry. Within no time, he was shaping and enriching the changing literary scene along with his contemporaries including Dina Nath Nadim (1916-1988), Rehman Rahi (b. 1923), Akhtar Mohiuddin (), Ali Mohammed Lone () and others. Kamil's versatility and virtuosity he exhibited in various literary forms, coupled with his characteristically native voice, has made him an outstanding literary figure in Kashmir. Kamil is a major voice in Kashmiri poetry and one of the chief exponents of modern ghazal in the language. He, besides being a poet, has also written short stories and a novel and works of literary criticism. His critically edited collection of sufi poetry (Sufi Shair, 3 vols., 1964-65) remains a definitive text which has been widely acclaimed. He has also edited the collected verse of Nund Reshi, a 10th century sufi poet, and that of Habba Khatun, an 18th century love poet. Kamil is also known as a scholar of a high calibre. This website offers information on every aspect of Kamil's literary career and achievements, and makes available to readers a selection of poems and stories and extracts from essays. English translations of some of his work have also been included in these pages. It's our hope that visitors of this site will value the information and enjoy the writings.